Today there is a great need for businesses to stand out from the rest of the competitors. 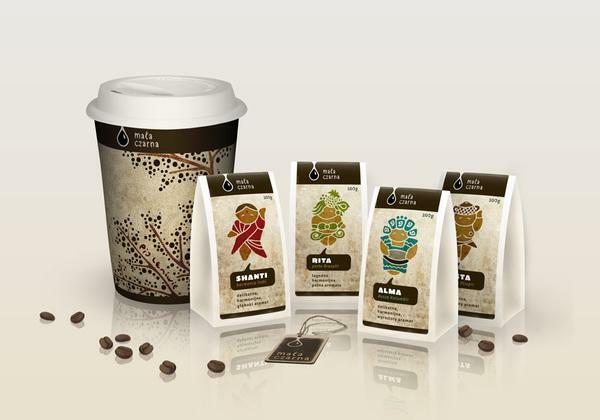 This also includes the design of the product and its packaging material. You might have a fantastic product that might have the capability to outshone the other products, but if the packaging of the product is just average than there would be very less buyers for your breakthrough product. 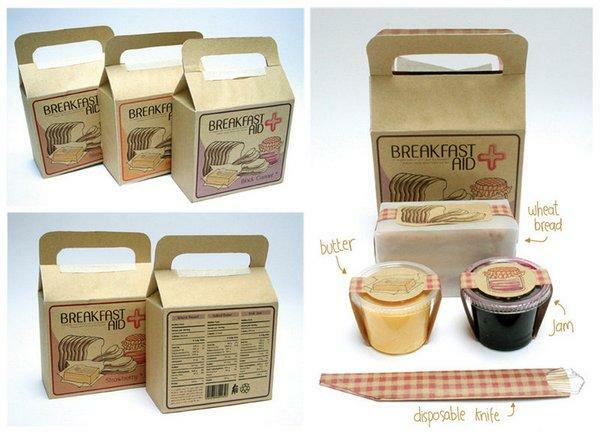 The package design needs to have a purpose. 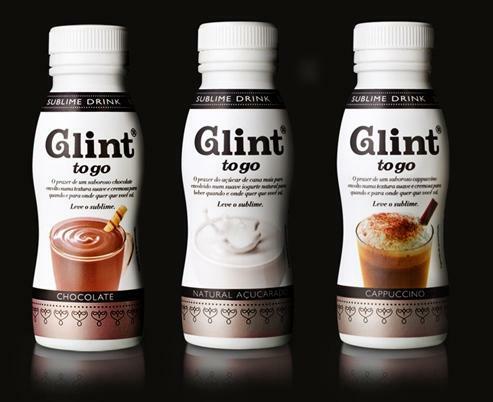 The purpose can be the theme of the business or a reason for celebration or to show the positioning of the product on the package itself. 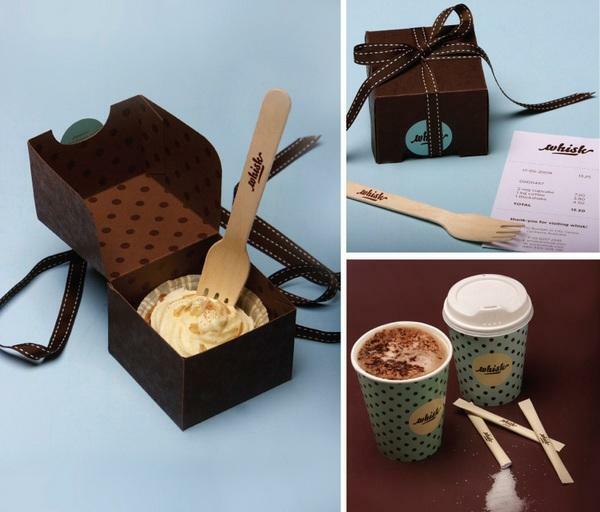 The Package was designed to celebrate a massive success. SOLD OUT! 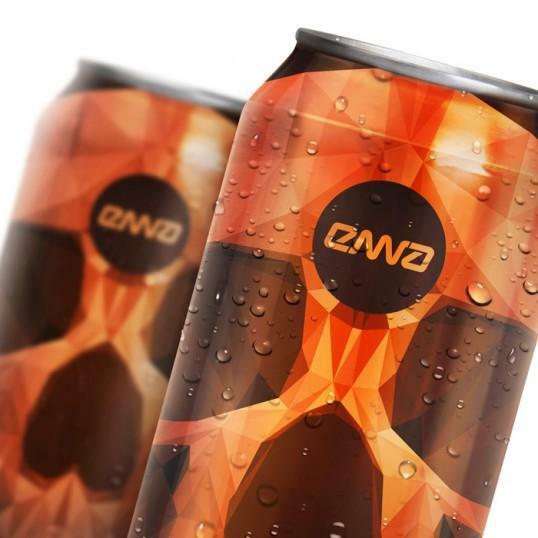 Package for energy drink ENNA. Made to appeal mostly to the population of skaters and gamers. The design was limited with 2 pantone color for each bag and a fixed template of paperbag. 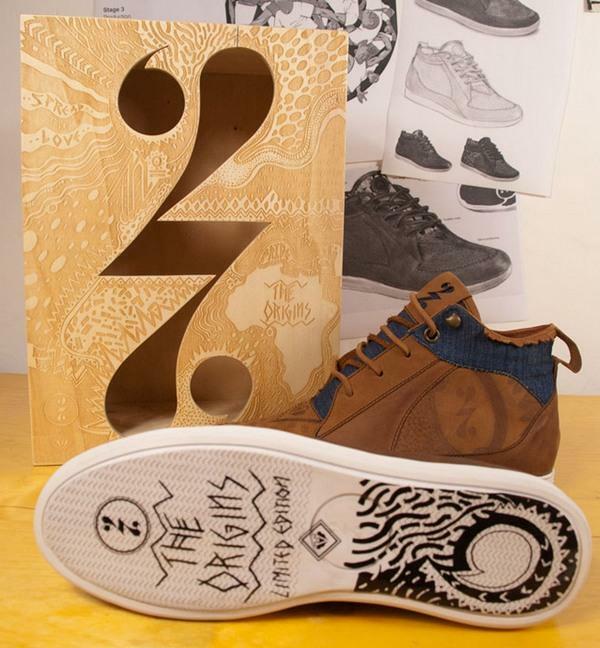 The designers decided to add sole stickers to the shoes, offering that special feeling to the customer of being the first one to wear them. 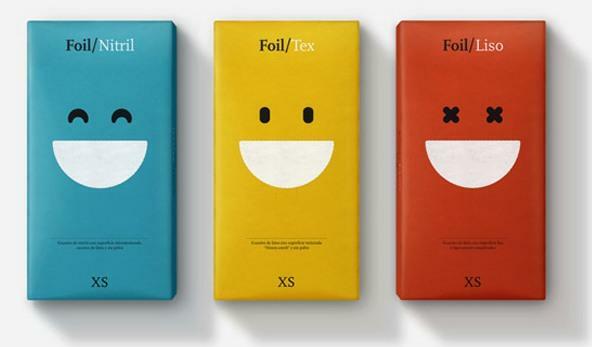 It was a fictive work for the chocolate factory “villars”. 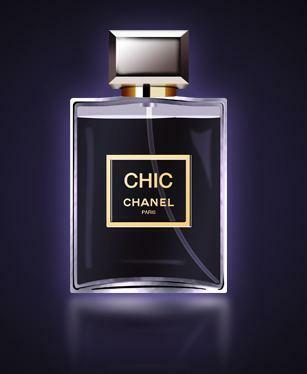 The target was to create a luxury packaging for their new store in Paris. 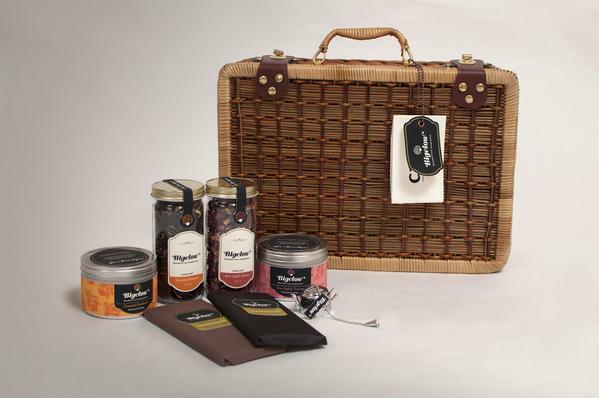 It’s a simple idea to discover the chocolates with originality. 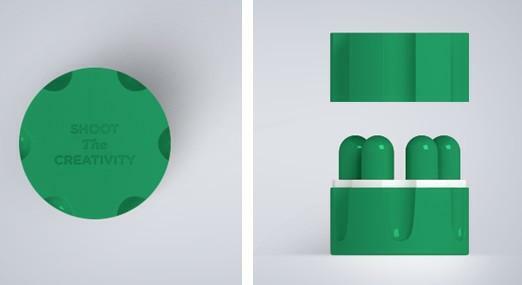 The goal was to create an identity that reflected the sweet personality and attract the deserved attention to the products. 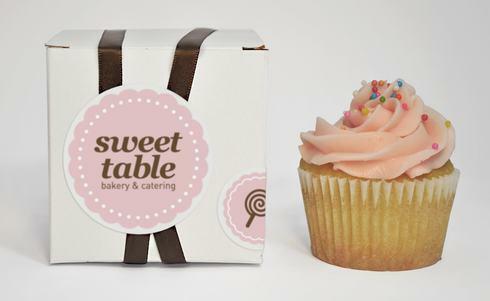 So what more appropriate than “eye candy” for the design concept; making it a sweet sight. 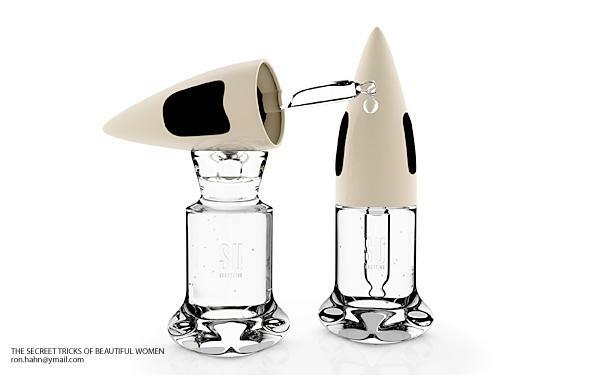 A new Fragrance design. 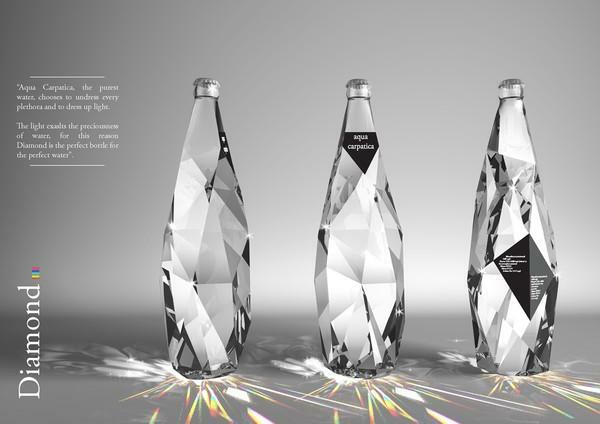 The target was simple, to enlighten the bottle to attract more customers. 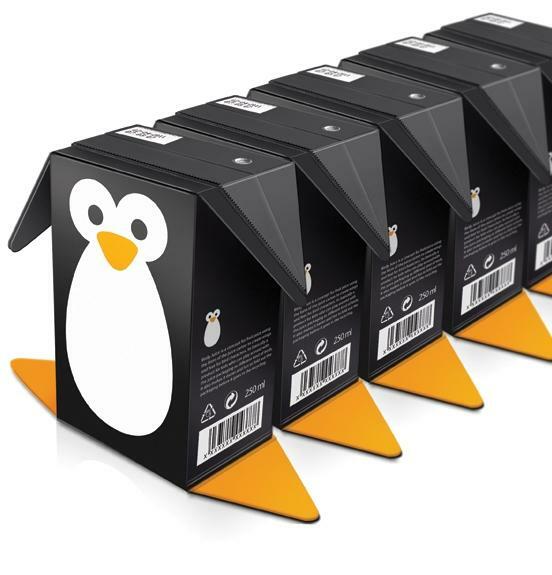 This is a random packaging. Great Illustrations! Showcase of the 6 drugs to keep the creativity if the pwrson intact! 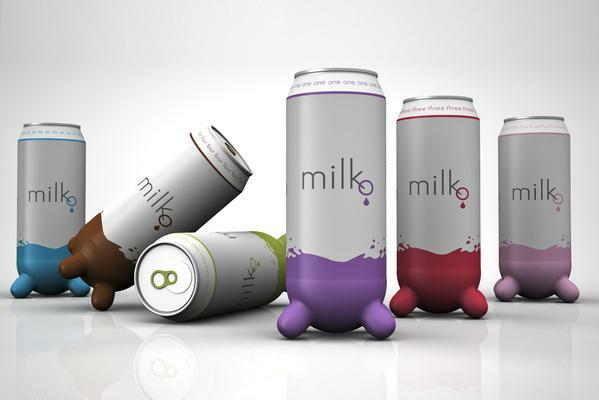 Simple idea to incorporate the udders at the can so that way you can identify that the drink is milk and u don’t need to read milk on it. Also to differentiate them from soda or juice. The purpose is to be able to express the art of making tea and reflect homemade quality tea started from family kitchen. The assignment revolved around three main emotional drivers; modern, sustainability and luxury, that were discovered during an exhaustive research phase. 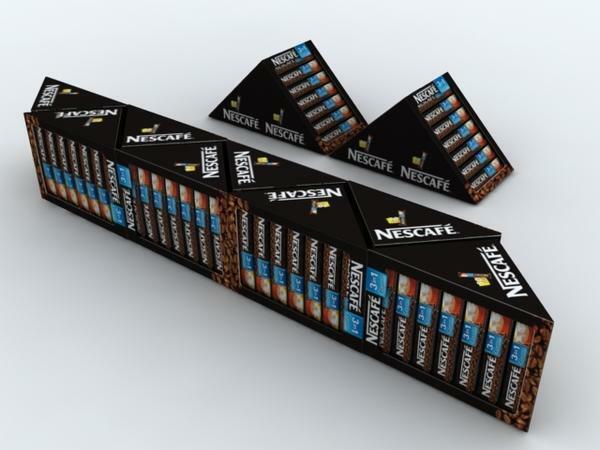 The task was to design a new package for Nescafé for 50 pieces of 3 in 1 sticks. The package had to be able to ration and serve the sticks. It also had to be able to be placed in the stores next to the counter, or on the table during a meeting, or in the kitchen at home. 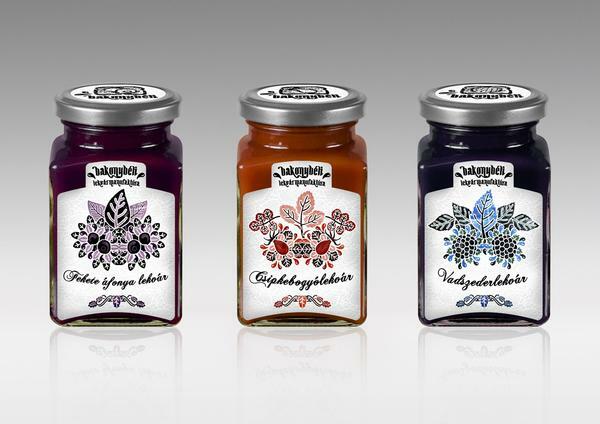 This package is aimed at designing something decorative and elegant, but at the same time joyful, expressed by the jelly drops in the logos and in the illustrations. The package box looks like a tree, representing elegance. The backround is a leaf motive with joyful falling leaves. 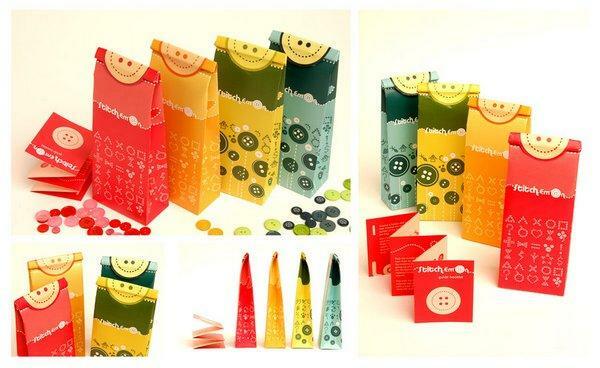 The concept was to target at every age, while the design would be enough elegant to suit as a present. 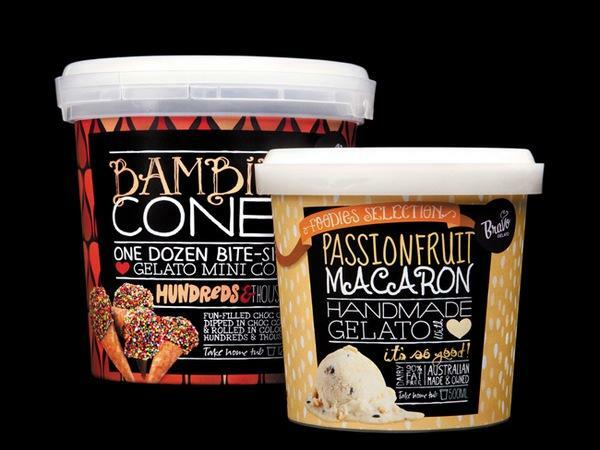 The challenge was to create a range of tubs that cry out from the shelves to customers passing by whilst emphasising the traditional artisan gelato techniques captured in each package. 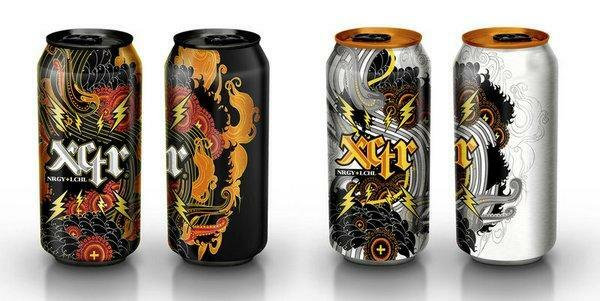 The design makes the product to be really wanted by consumers. First Aid is a collection of supplies and equipment for use when in urgency. 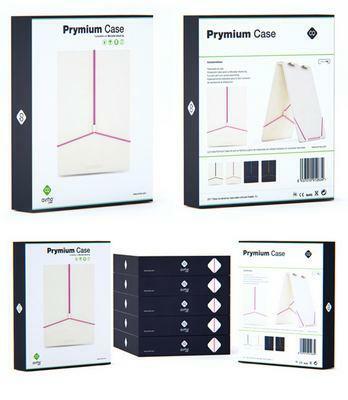 In the same way the design of this product compliments the purpose of the product. We wanted to capture the invaluable essence of a single drop of honey into a graphical representation of a honey drop. 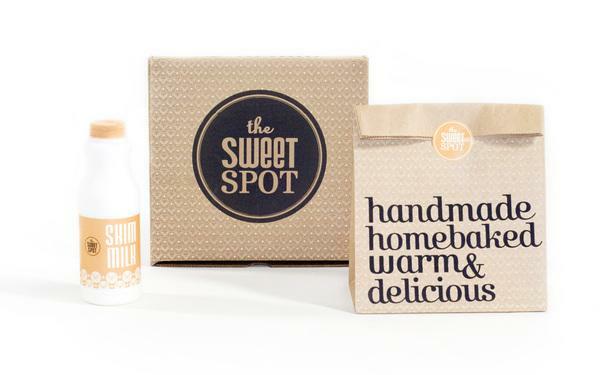 The cut out shape in the outer box leads to an inner shape that actually holdsthe ball shaped honey pot. 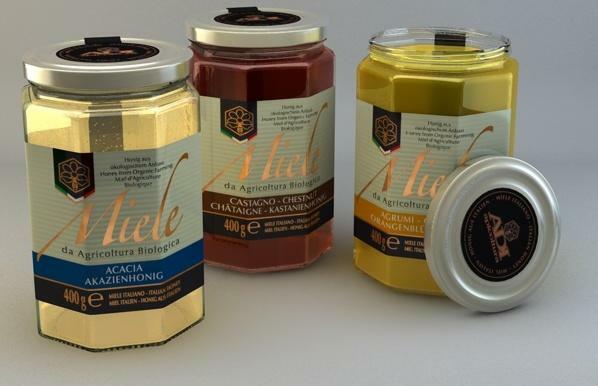 Every year the colour and transparency of the honey is different. 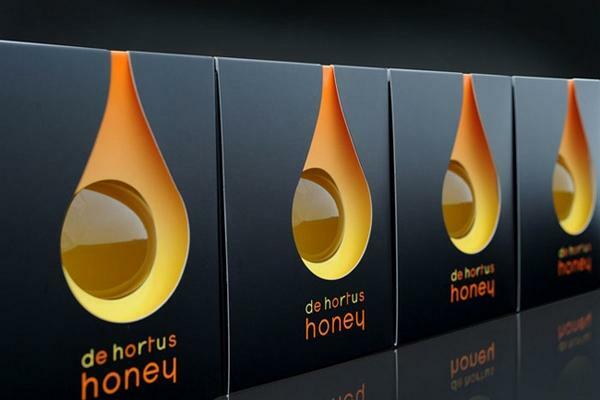 The designers wanted to show it to the buyers of the honey. 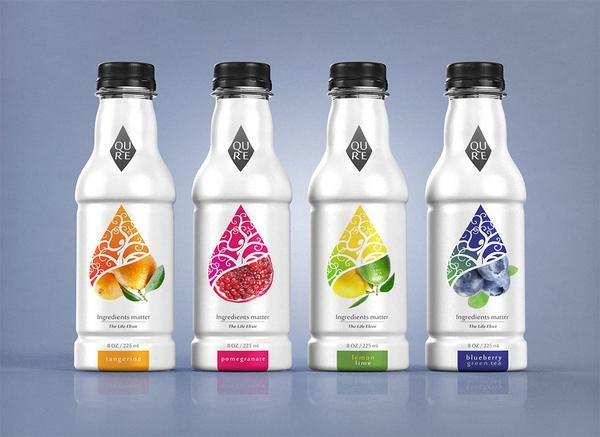 Birdy Juice is a concept for fruit juice using the form of the juice carton to create wings and feet for bird characters. 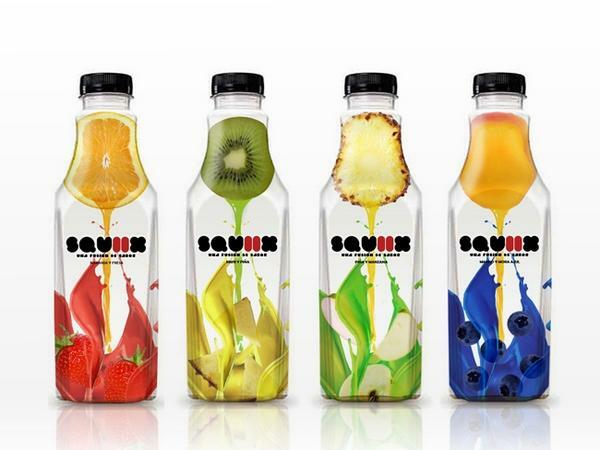 Its basically a product for kids who can play around with the juice packaging as different kind of birds. It also makes it easier and fun to fold out the packaging before it goes in the recycling. 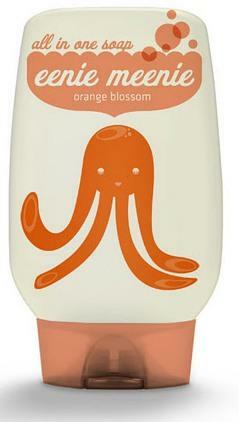 The target was to create a package which could be deemed as cute. With a new perspective the designers give the images a zenith angle. In this way, they are transmitting the concept of “top range” and they are able to arouse different emotions on the consumer. The design is totally intended at look deadly, vicious. The purple color just brings it out! 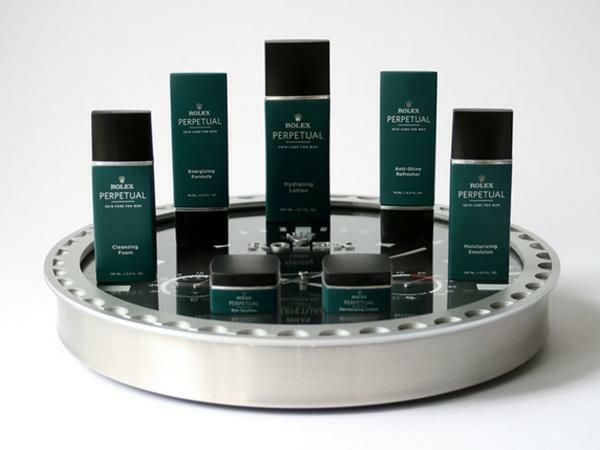 The objective was to create a new line of skin care products and in-store display for a company that already exists but is not currently offering these products in the market today. The Rolex brand currently offers high end, luxury watches. This brand would be perfect for a skin care product line. The elegance and high end feeling reflects on the Rolex brand. 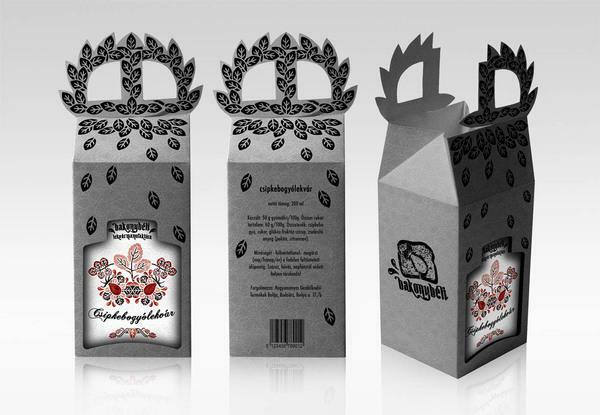 The brief was to create a premium package design for a handmade spice liquor, produced in limited quantities. 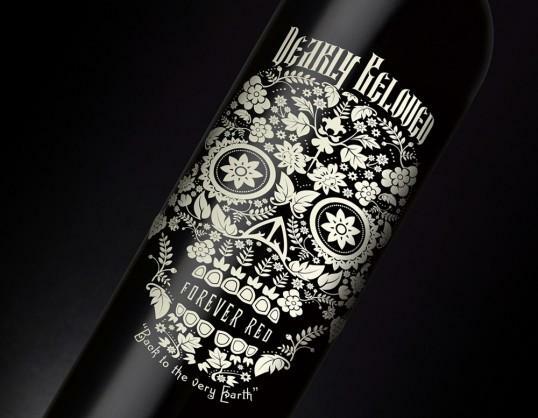 The label contains hot foil stamping, uv-printing, spot colors, self adhesive paper. 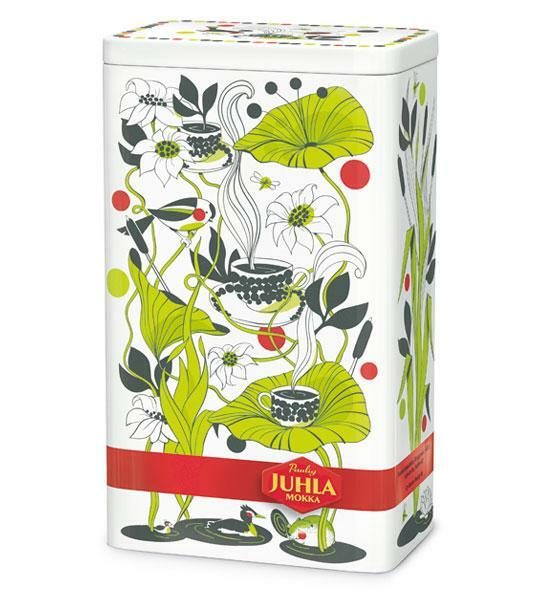 This is the interpretation of the new packaging of Illy coffee. The jar is always cylindrical, but slightly taller and narrower, and the opening at the bottom. 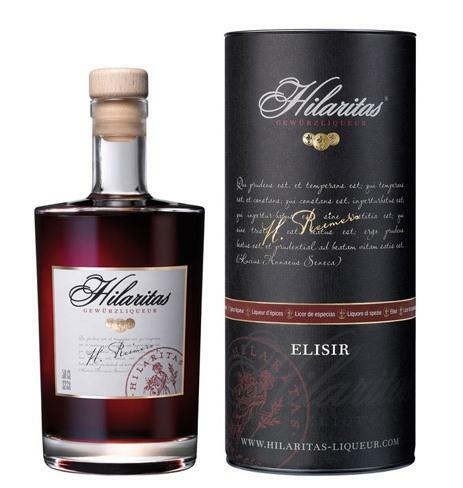 Also new is the presence of the glass container and refill. 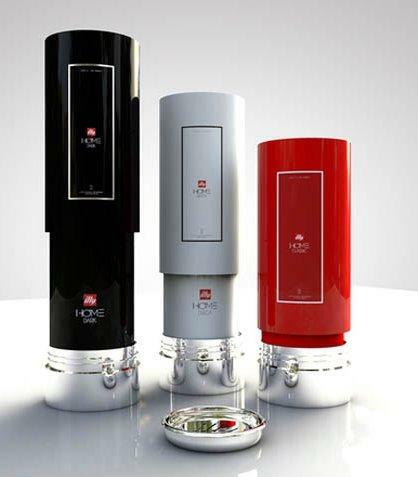 The tin container is designed to stay on display in your kitchen, while the charge (recyclable plastic) is designed to be easily disposed of waste collection: Illy becomes sustainable. Whoa! 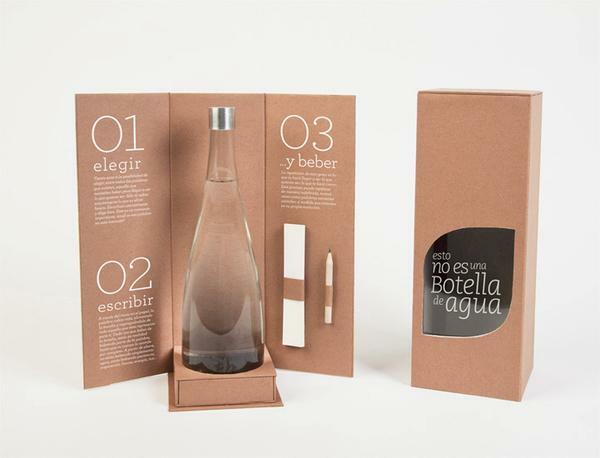 These are so impressive packaging designs, This is very nice to see them. thanks for the share. 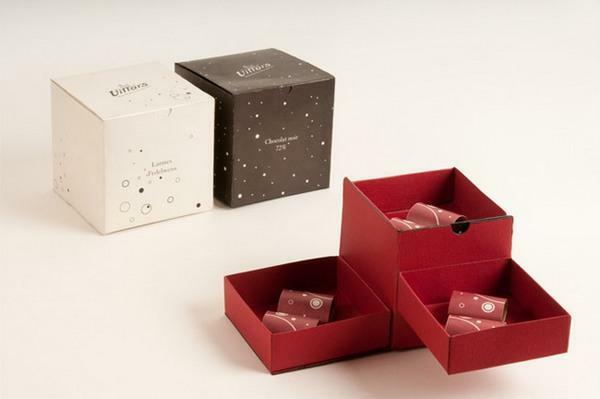 To make your Luxury packaging more attractive in the eyes of your customers you need to use some premier materials for packaging. 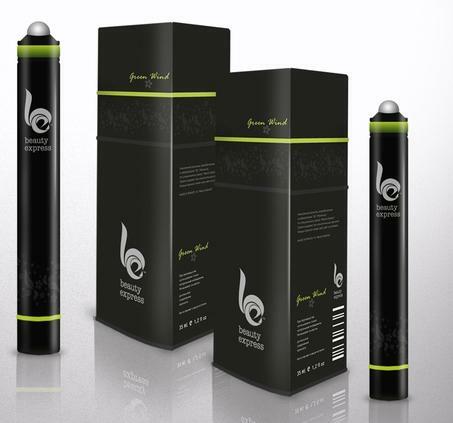 Some 3D effects can also be used to make the luxurious products more noticeable. 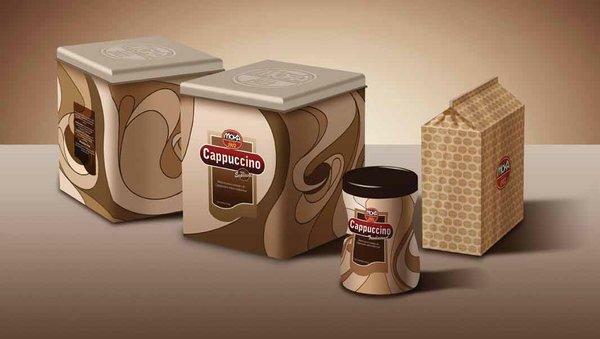 If for any leading brand the brand image has more priority then that brand or company should use a luxurious way of packaging. Really nice post, I’m currently working on some packaging ideas and this posts like this which really do help designing brain storms, Thanks for sharing Rocky. Great work and in the same time very useful tips. Can’t wait to use it in one of my projects. Keep up the good work!